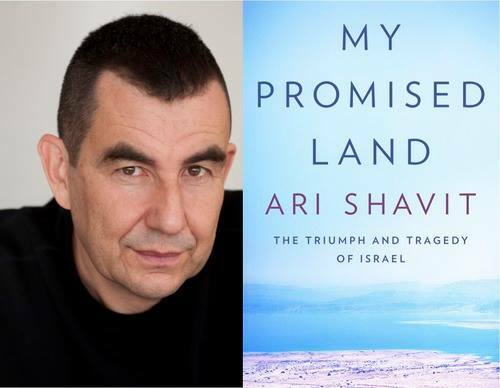 Ari Shavit is a commentator on Israeli public television and a leading columnist for the daily newspaper Haaretz. Born in Israel, Shavit served as a paratrooper in the Israel Defense Force and studied philosophy at the Hebrew University in Jerusalem. In the 1980s, he wrote for the progressive weekly Koteret Rashit. In the early 1990s, he chaired the Association for Civil Rights in Israel. In 1995, he joined Haaretz, where he serves on the editorial board. He is married to Timna Rosenheimer; they have a daughter, Tamara, and sons Michael and Daniel. The Shavits live in Kfar Shmariahu. 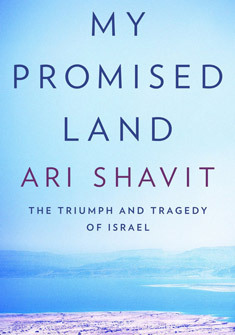 Encouraged by New Yorker Editor David Remnick, Shavit spent five years writing My Promised Land in English and Hebrew simultaneously. It asks basic questions: Why was Israel created? What has it achieved? What went wrong? Will it survive? 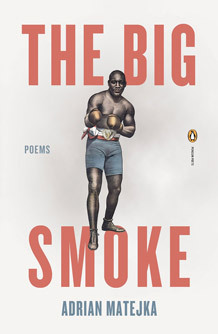 “This book is the personal odyssey of one Israeli who is bewildered by the historic drama that has engulfed his homeland,” Shavit writes in his introduction. He interviewed hundreds of Arabs and Jews and delved into the historic record, letters and private documents. Shavit weaves into the text his own family, his disillusioning military service and the forced expulsion of the Palestinian population of Lydda in 1948. He touches on the exuberant Tel Aviv night life, the orange groves of Rehovot and the country’s current hostilities with Iran. My Promised Land won a National Jewish Book Award. 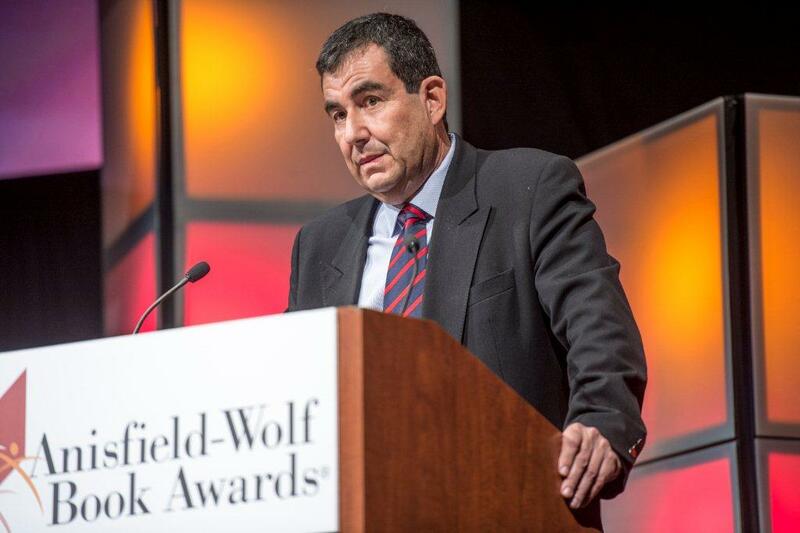 VIDEO: Ari Shavit Speaks At Cleveland City Club: "America Should Lead An Alliance Of Stabilizers"